Mailing projects aren’t easy for any business. And when you have countless other tasks on your plate, a large printing and mailing project is the last thing you need to worry about. 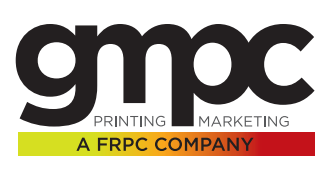 That's why more and more businesses and organizations both large and small in Clifton, Montclair and throughout Northern New Jersey partner with GMPC to handle their print and mailing needs. Our expert staff will handle your mailing from start to finish, guide you through the postal requirements and options needed to help you realize substantial discounts on all of your First Class, Standard and Non-Profit letters, flats and parcels. We offer a full line of IN-HOUSE services from inserting, sealing, ink-jet addressing, bundling and sorting to final delivery and all steps in between to ensure that your mailing project is completed accurately, on time and on budget. It’s what we do, and we‘re told we do it well! 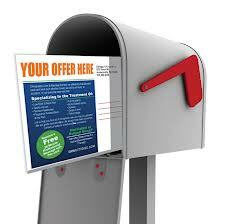 With us, mailing projects large and small are simple. Just submit your files and we’ll do the rest!